YOUR CC$ PROFIT $HARING PLAN? below to create your online account. 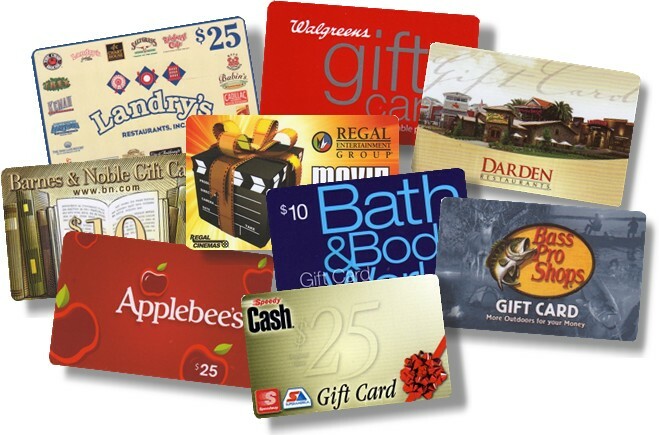 Raise money by shopping with gift cards for everyday purchases like food, clothing and entertainment. Each scrip gift card you buy earns a rebate for Christian Center School. Scrip is the powerful, "no-selling" fundraiser. Our goal is to raise $15,000 through Scrip this school year! To learn more about this FUNdraising program, you may either watch videos by selecting from the drop down menu at the right, or by viewing the links below. -- select a link -- What is Scrip?